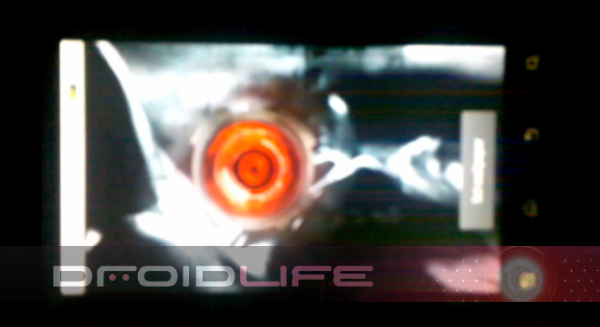 Check out another exclusive we just received of the Motorola Droid 2 and its new live wallpaper. I have to admit that part of me is leaning toward this actually being the live wallpaper you’ll see with the Droid X as this is the same Droid 2 which we got the boot animation and first shots of. If you followed our Droid red eye spiel, then you’ll know that boot animation is the one you’ll see with the Droid X next month. Who can’t wait for Wednesday when this all becomes official?